An opportunity to recognise the tireless work and efforts of our frontline staff and those who work behind the scenes. Reoffending has a cost: more crime, more victims and more expense. We have a strategy to reduce it by 10% by 2020. 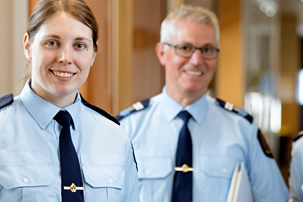 The Department for Correctional Services makes South Australia a better, safer place by protecting the public from those who can cause harm and by reducing re-offending. 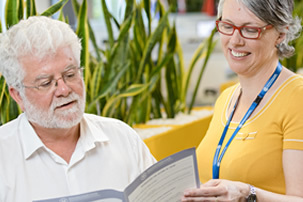 The Department has an important role in the criminal justice system in South Australia. We maintain safe and secure facilities for prisoners and supervise offenders in the community. We are responsible for South Australia’s prisons and the people in custody. 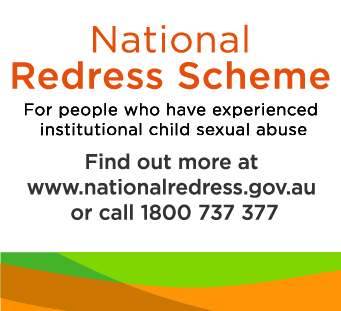 11 FEBGovernment of South Australia joins National Redress Scheme The Government of South Australia has now joined the National Redress Scheme, which provides acknowledgement and support to people who experienced institutional child sexual abuse. 18 JANNational Corrections Day 2019 Friday 18th January 2019 is National Corrections Day. 19 SEPDCS industry partnership wins SA training award Congratulations to the team at The U-Turn Construction Pathways Program at the Adelaide Women's Prison who have taken out the Industry Collaboration Award at the SA Training Awards. 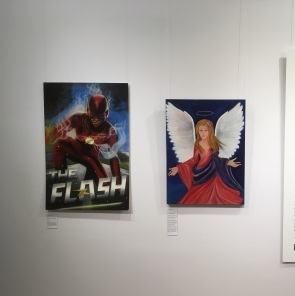 3 DECArt by Prisoners SALA exhibition gets underway The 2018 Art by Prisoners exhibition is now open at The University of South Australia’s Kerry Packer Civic Gallery and will run until the 31st of August. You can help - volunteer and we can work together to make South Australia a better, safer place.